GHG's mission is to provide integrated healthcare systems that provide the highest quality care possible. Galichia Hospital Group empowers physicians with the best tools needed to provided high-quality care. 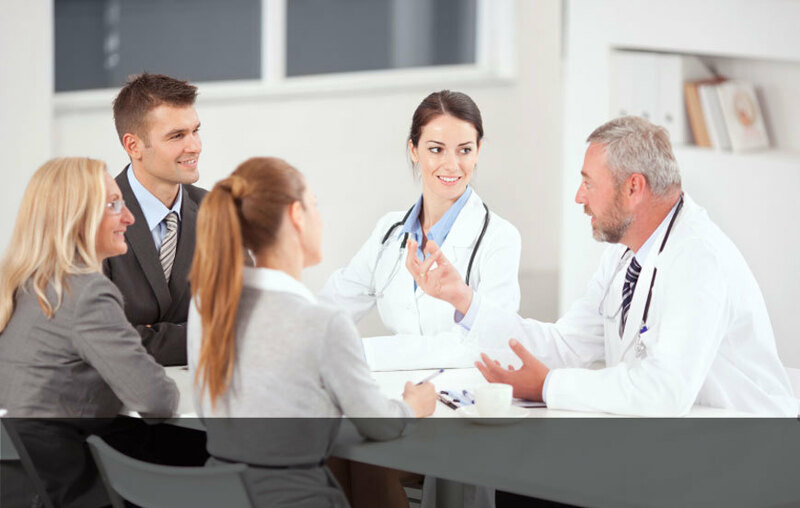 Galichia Hospital Group provides top notch managers and administrators. Galichia Hospital Group drives the "5 Star Experience" by providing amazing customer service, expert physicians and state-of-the are medical technologies. Galichia Hospital Group's mission is to improve the quality of the health care system through the development and management of “Five-Star” quality healthcare organizations. Galichia Hospital Group employs top notch managers and understands how to create environments that make patients feel safe and empowers physicians to deliver the highest quality care. Galichia Hospital Group has a network of the worlds leading experts in the field of medicine, medical therapies, real estate, and business. Guided by Dr. Joseph Galichia, Galichia Hospital Group’s vision of the future is an integrated healthcare system that achieves a dominant place in the world health care market, by providing the highest quality care possible, cost-effective health care services that meet the needs of the community. This vision is based on Dr. Galichia’s experience providing medical care in many international locales and various healthcare systems.